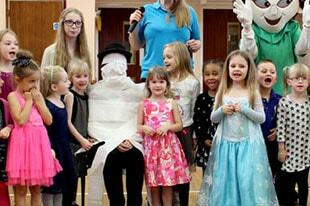 Monster Kids specialise in kid’s discos and children’s themed parties with professional children’s entertainment. 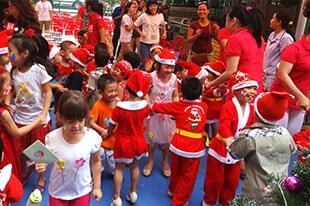 All our entertainers are DBS checked. 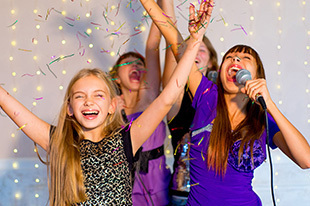 Your child is No.1 so don’t leave it to second best when it comes to your little monsters birthday party or any other special celebration. 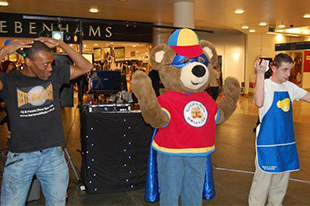 Our childrens entertainers/DJ’s interact with the children, host fun party games, teach dance routines and play children’s party and chart music. feedback is our main priority and we continue to deliver excellent feedback, please see our testimonials page for 100% genuine feedback from our customers. with their Fundraising. 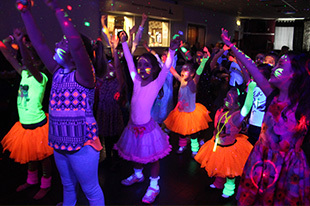 Many of our Schools split the parties into two age-groups and we offer a special reduced rate for School Disco Parties.